Thinking of installing a new programmable thermostat in order to save on your energy bill? That is a great low-cost way optimize your home energy consumption! 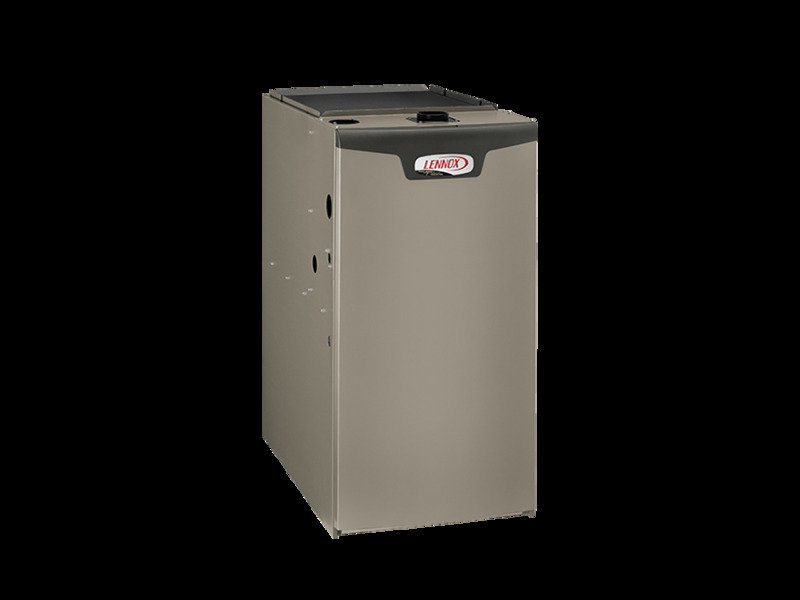 We offer thermostat installation in Little Rock, and throughout the surrounding area. We can also help you navigate through the different types of thermostats, and choose the best thermostat for your home. 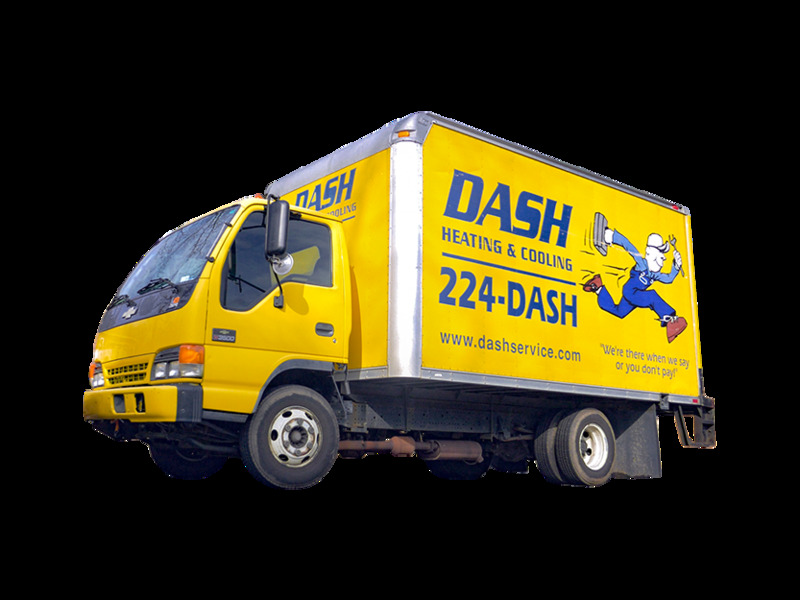 Call 224-DASH (3274) to schedule thermostat installation service. In our modern, high-tech society, we don’t think much about some of the electronic gadgets in our homes. Take, for example, the ever-present thermostat-a staple of American households for decades. It usually takes the shape of an unassuming box on the wall, but that modest device controls the comfort of your family on the coldest day in January and the hottest day in July. It is a temperature-sensitive switch that controls a space conditioning unit or system, such as a furnace, air conditioner, or both. 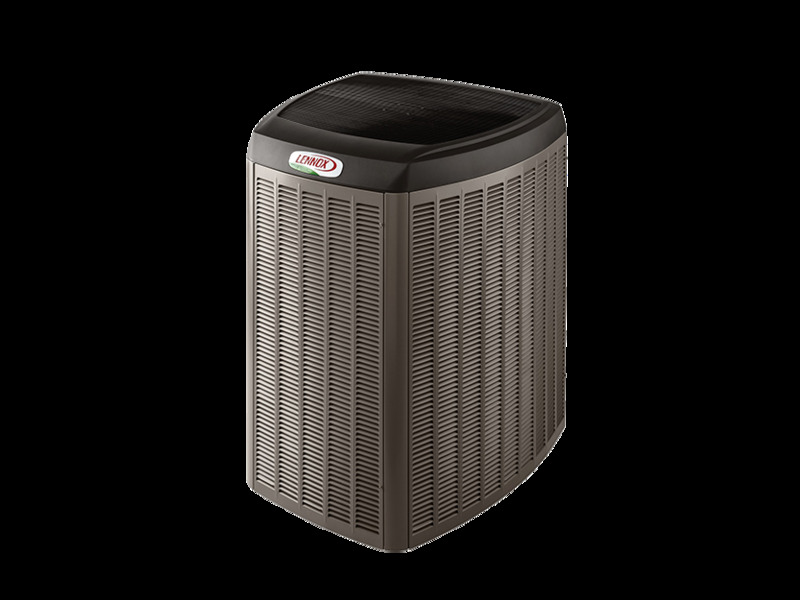 When the indoor temperature drops below or rises above the thermostat setting, the switch moves to the “on” position, and your furnace or air conditioner runs to warm or cool the house air to the setting you selected for your family’s comfort. A thermostat, in its simplest form, must be manually adjusted to change the indoor air temperature. You can easily save energy in the winter by setting the thermostat to 68°F (20°C) when you’re at home and awake, and lowering it when you’re asleep or away. This strategy is effective and inexpensive if you are willing to adjust the thermostat by hand and wake up in a chilly house. 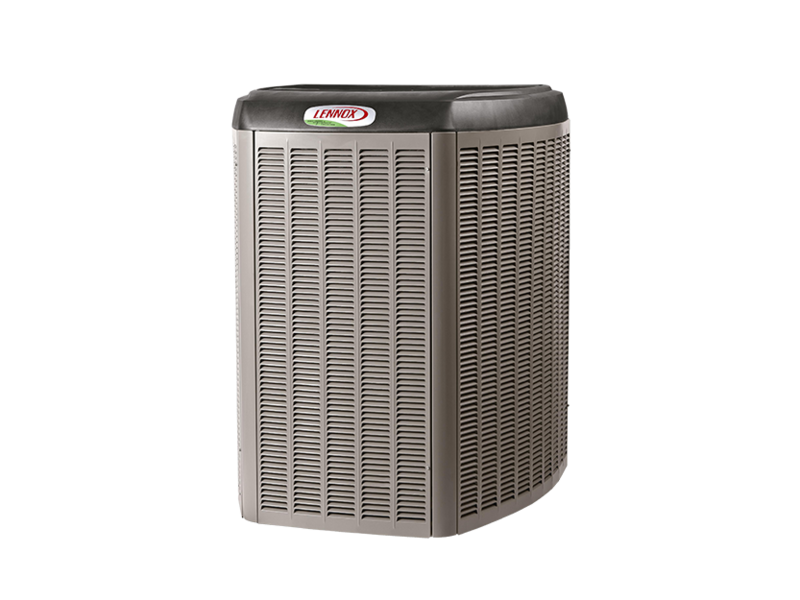 In the summer, you can follow the same strategy with central air conditioning, too, by keeping your house warmer than normal when you are away, and lowering the thermostat setting to 78°F (26°C) only when you are at home and need cooling. Another misconception is that the higher you raise a thermostat, the more heat the furnace will put out, or that the house will warm up faster if the thermostat is raised higher. Furnaces put out the same amount of heat no matter how high the thermostat is set-the variable is how long it must stay on to reach the set temperature. In the winter, significant savings can be obtained by manually or automatically reducing your thermostat’s temperature setting for as little as four hours per day. These savings can be attributed to a building’s heat loss in the winter, which depends greatly on the difference between the inside and outside temperatures. For example, if you set the temperature back on your thermostat for an entire night, your energy savings will be substantial. By turning your thermostat back 10° to 15° for 8 hours, you can save about 5% to 15% a year on your heating bill-a savings of as much as 1% for each degree if the setback period is eight hours long. The percentage of savings from setback is greater for buildings in milder climates than for those in more severe climates. In the summer, you can achieve similar savings by keeping the indoor temperature a bit higher when you’re away than you do when you’re at home. To maximize your energy savings without sacrificing comfort, you can install an automatic setback or programmable thermostat. They adjust the temperature setting for you. While you might forget to turn down the heat before you leave for work in the morning, a programmable thermostat won’t! By maintaining the highest or lowest required temperatures for four or five hours a day instead of 24 hours, a programmable thermostat can pay for itself in energy saved within four years. Most range in price from $100 to $325, except for occupancy and light sensing thermostats, which cost up to $875. Digital thermostats are identified by their LED or LCD digital readout and data entry pads or buttons. 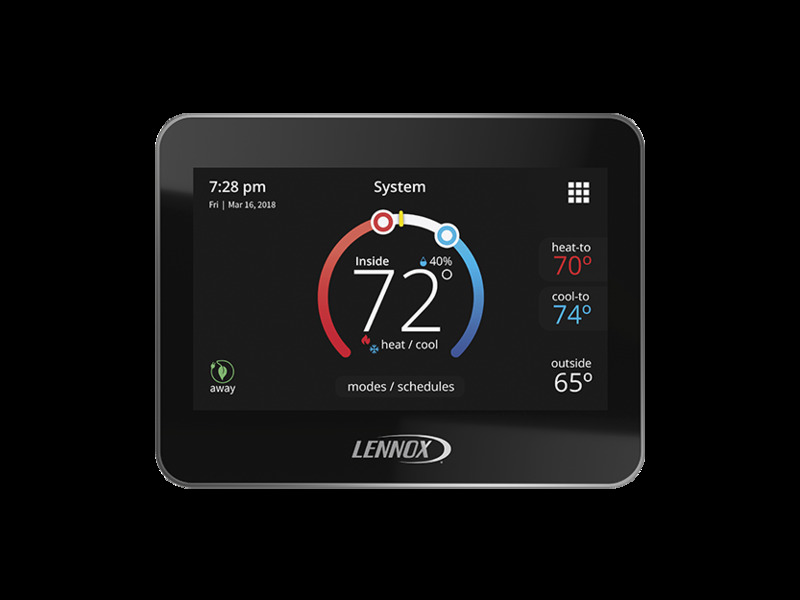 They offer the widest range of features and flexibility, and digital thermostats can be used with most heating and cooling systems. They provide precise temperature control, and they permit custom scheduling. Programming some models can be fairly complicated; make sure you are comfortable with the functions and operation of the thermostat you choose. Remember- you won’t save energy if you don’t set the controls or you set them incorrectly. Occupancy thermostats maintain the setback temperature until someone presses a button to call for heating or cooling. They do not rely on the time of day. The ensuing preset “comfort period” lasts from 30 minutes to 12 hours, depending on how you’ve set the thermostat. Then, the temperature returns to the setback level. These units offer the ultimate in simplicity, but lack flexibility. Occupancy thermostats are best suited for spaces that remain unoccupied for long periods of time. Does the unit’s clock draw its power from the heating systems’s low-voltage electrical control circuit instead of a battery? If so, is the clock disrupted when the furnace cycles on and off? Battery-operated, back-up thermostats are preferred by many homeowners. The location of your thermostat can affect its performance and efficiency. 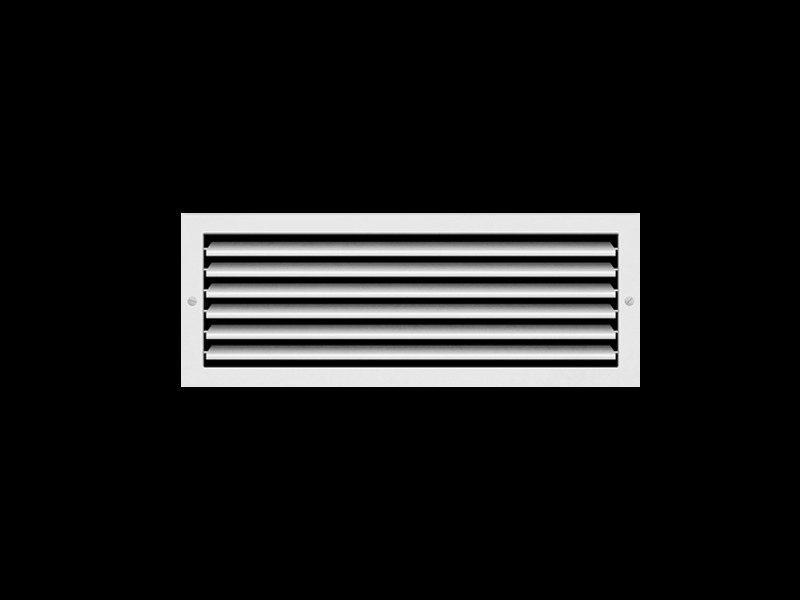 Read the manufacturer’s installation instructions to prevent “ghost readings” or unnecessary furnace or air conditioner cycling. Place thermostats away from direct sunlight, drafts, doorways, skylights, and windows. Also make sure your thermostat is conveniently located for programming. The best thermostat for you will depend on your life style and comfort level in varying house temperatures. While automatic and programmable thermostats save energy, a manual unit can be equally effective if you diligently regulate its setting-and if you don’t mind a chilly house on winter mornings. If you decide to choose an automatic thermostat, you can set it to raise the temperature before you wake up and spare you some discomfort. 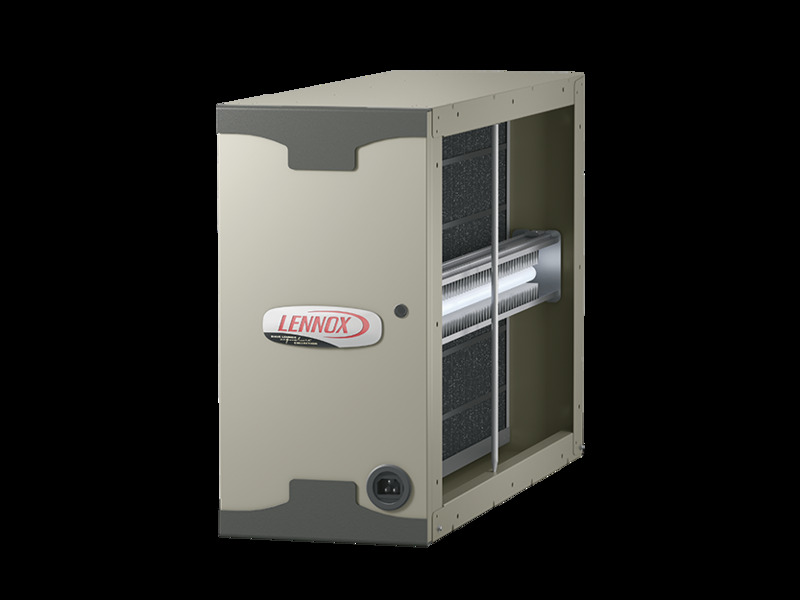 It will also perform consistently and dependably to keep your house at comfortable temperatures during the summer heat, as well. Energy experts at EREC provide free general and technical information to the public on many topics and technologies pertaining to energy efficiency and renewable energy. “Electronic Thermostats,” Radio-Electronics, June 1992. “Good News on the ‘Setback’ Front,” T. Wilson, Home Energy, Jan-Feb 1991. 2124 Kittredge Street, No. 95, Berkeley, CA 94704, (510) 524-5405. “Get Comfortable with Your Setback Thermostat”, the California Energy Commission. “Home Environment,” Home Mechanix, February 1992. “Home Q&A,” Home Mechanix, November 1995. “The Latest in Home Thermostats,” Consumers’ Research Magazine, February 1990. “New Electronic Thermostats Save Money,” Consumers Digest, January 1989. “Programmable Thermostats: How to Buy and Install One in Your Home,” Family Handyman, January 1989. “Smart Thermostats for Comfort and Conservation,” March 1994, EPRI Journal.